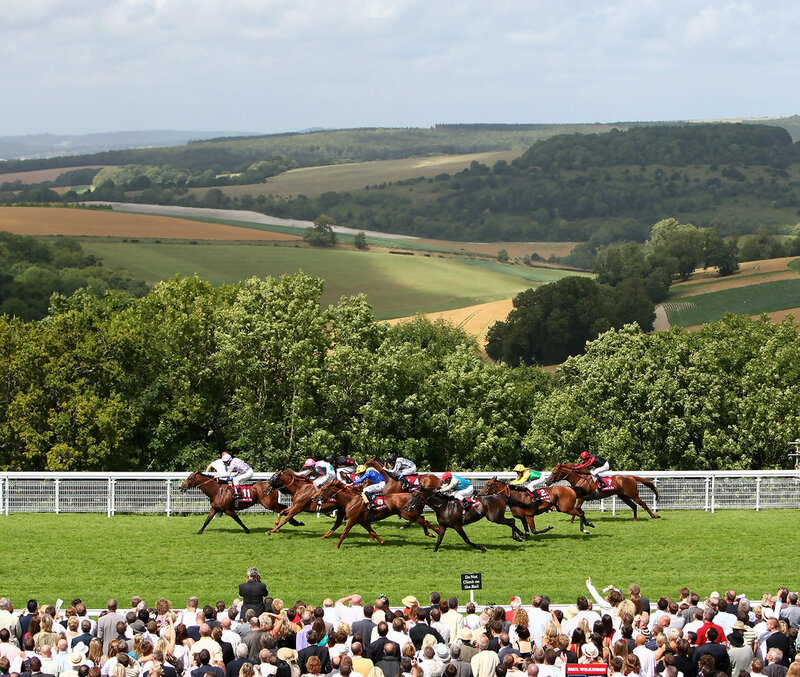 On Tuesday we see the start of the Glorious Goodwood meeting,with some excellent racing over the next five days .On Day One,we are going concentrate on the group 2 seven furlong Lennox Stakes at 3.00 . 15 Runners declared for G2 Lennox Stakes over 7 furlongs on ground described as good/soft (Good in places ) .This looks high class renewal of the Lennox Stakes .The three main contenders look to be Librisa Breeze ,Limato & Spirit Of Valor . LIBRISA BREEZE : 5-Y-0 Grey Gelding ,winning 2 out 9 on turf ,including winning competitive class two handicap at Ascot in October ,off mark 108 on soft ground .Made eyecatching reappearance in G1 Diamond Jubilee Stakes at Royal Ascot in June ,finishing unlucky in running fourth of 19 ,behind the Tin Man .Will be suited returning to 7 furlongs,though not the best draw in stall 14 . 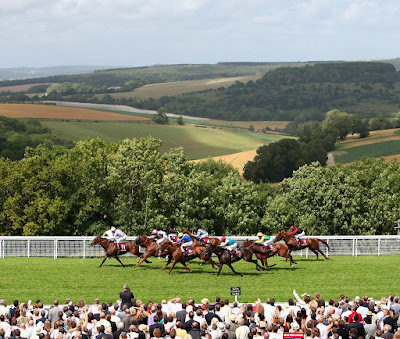 LIMATO 5-Y-0 Bay Gelding ,winning 6 out 15 on turf ,including two G1 races .Hasn't looked quite as good this season ,though returned close to his best last time ,behind Harry Angel in G1 July Cup at Newmarket .The return to seven furlong's wont be problem .Obvious claims dropping down in class . SPIRIT OF VALOR : 4-Y-0 Bay Colt ,winning 2 out 7 on turf .Has shown progressive form this season ,including finishing good second in G3 Jersey Stakes at Royal Ascot in June .Returned to winning ways in G3 7 furlongs Minstrel Stakes at Curragh last time .Takes step up in class , though looks improved performer since returning to 7 furlongs .Each-way claims. VERDICT : On drying ground LIMATO looks the one beat here .The only G1 winner in race ,will be suited by this drop in class ,having not raced in G2 company since winning Park Stakes at Doncaster in September 2015 .There was nothing wrong with his creditable second in G1 July cup last time .Odds around 7-2 look decent value, in this easier looking contest . thank you for writing this post! So informative!